get link http://carlisletheacarlisletheatre.org/wp-login.php Tip #1) Recognize the fact that indoor only cats have no choices of their own in life. 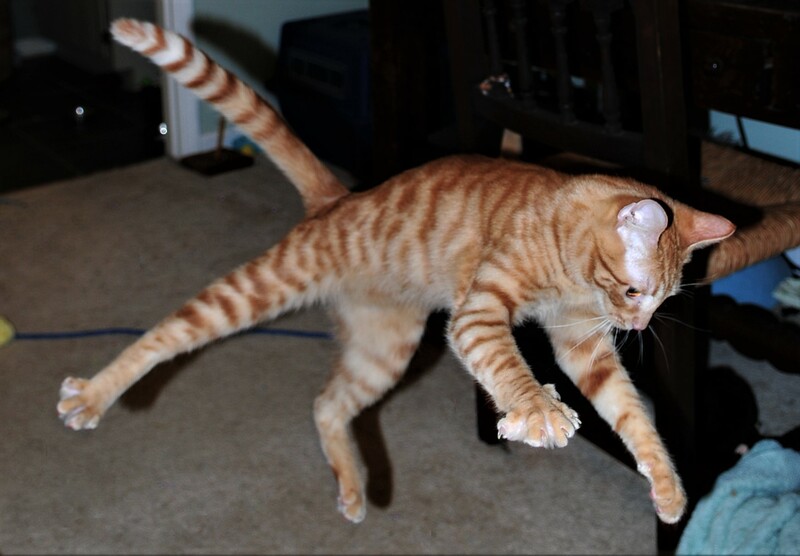 Enter our Cattastic CatHaven Cat Contest! It’s time to enter our Cattastic CatHaven Cat Contest. You and your cat(s) could win a Large, Multi-tiered CatHaven cat tree, delivered right to your front door! Please read Contest Rules here. Contest is for a limited time. Good luck! Posted on February 12, 2017 February 12, 2017 Categories cat exercise, cat fun, cat furniture, cat health, cat well being, contest, feline fun, indoor cats, kitten, multiple cat homes, Responsible Pet Ownership, scratching, UncategorizedLeave a comment on Enter our Cattastic CatHaven Cat Contest! How do you solve the dilemma of having an indoor cat, but giving him/her access to outdoor adventure? 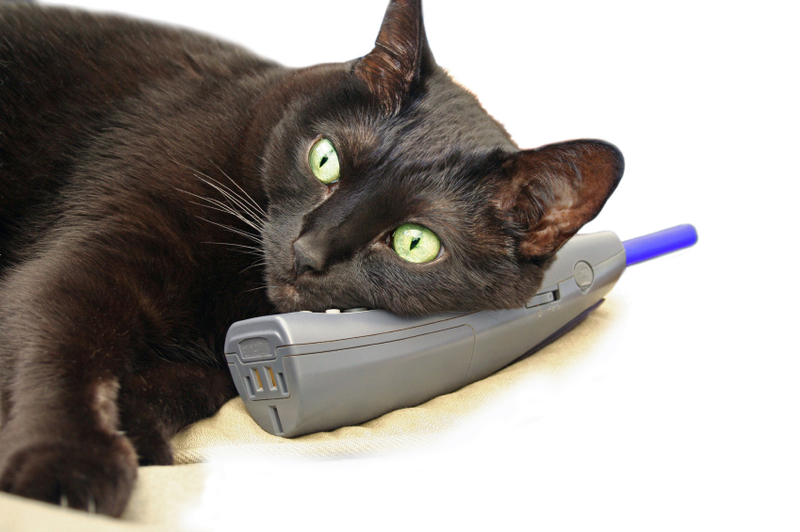 We understand purr-fectly – we have the answer! 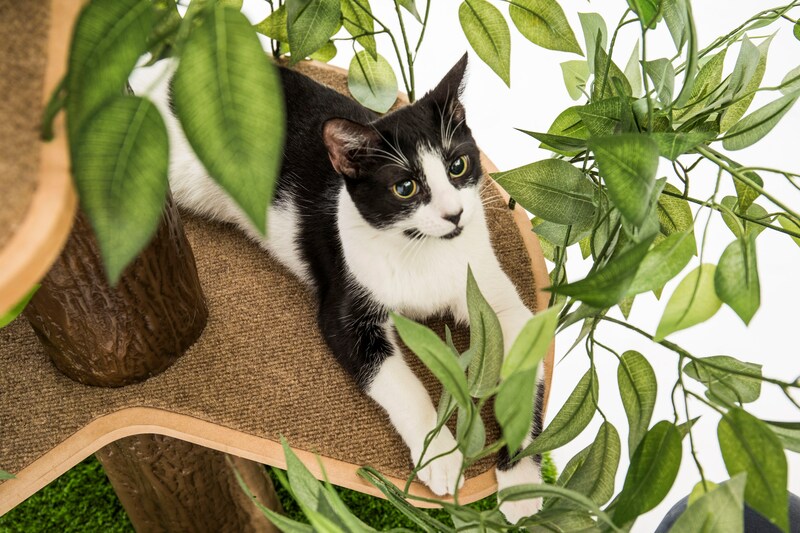 CatHaven’s green leafy foliage sets it apart, creating wonderful play and privacy areas that your cat will love. 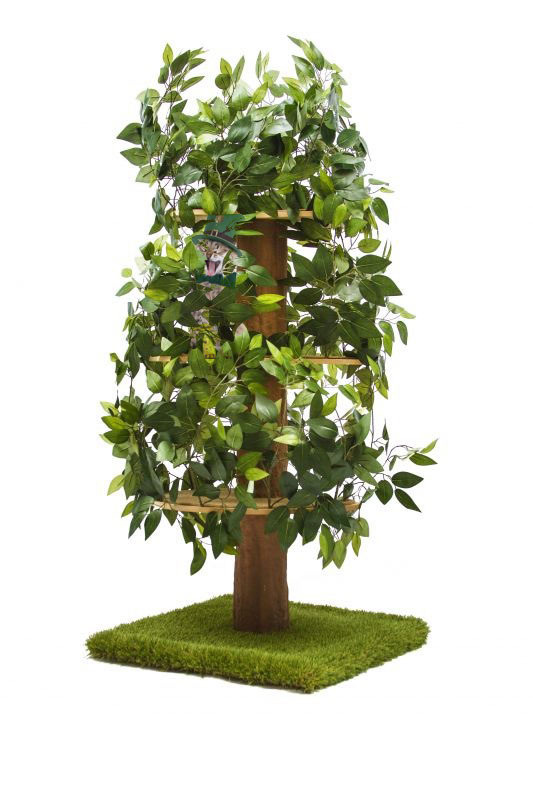 This amazing cat tree is handcrafted with soft, silky realistic looking leaves, a sturdy, scratchable turf base and three perfectly spaced durable, comfortable carpeted perches attached to a realistic looking trunk. Posted on January 11, 2017 February 12, 2017 Categories cat exercise, cat fun, cat furniture, cat health, cat well being, feline fun, indoor cats, Responsible Pet Ownership, scratching, UncategorizedLeave a comment on CatHaven answers the question, how do I provide outdoor adventure to an indoor cat?